Calling all Commuters! 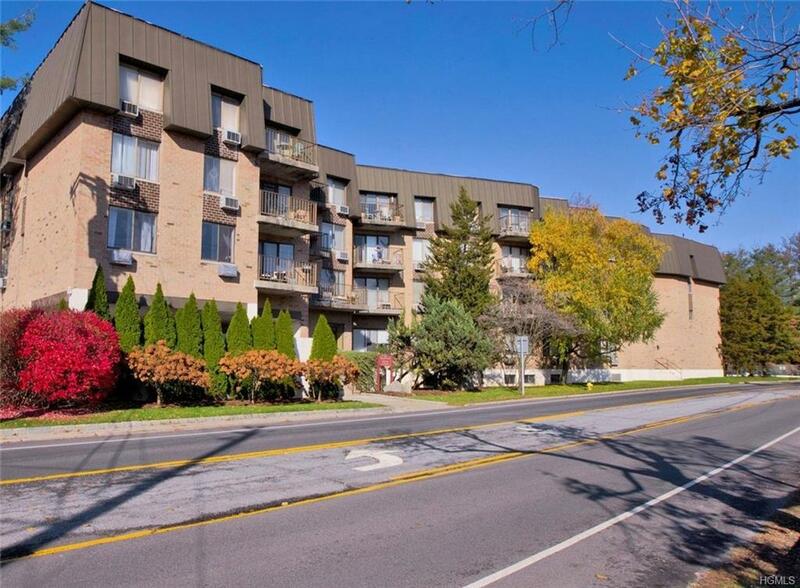 30 min to NYC and conveniently located walking distance from Harrison train station. 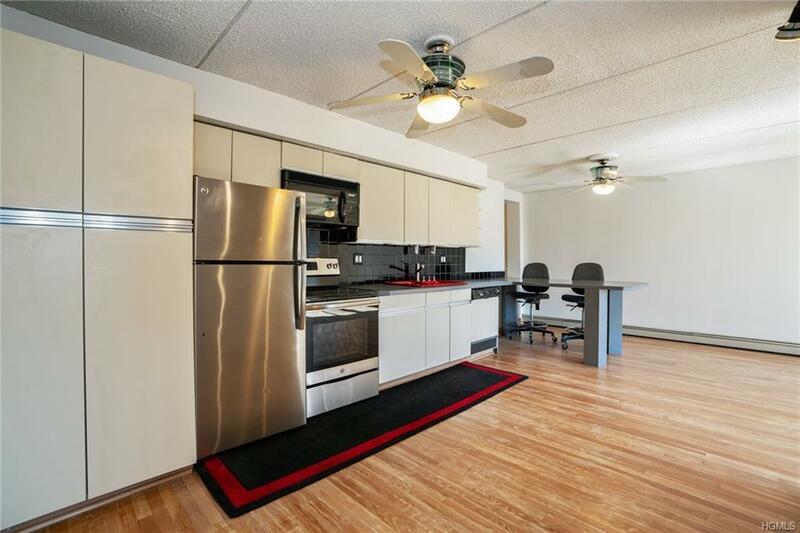 Don't miss this spacious 2 bedroom, 2 bath condo unit. 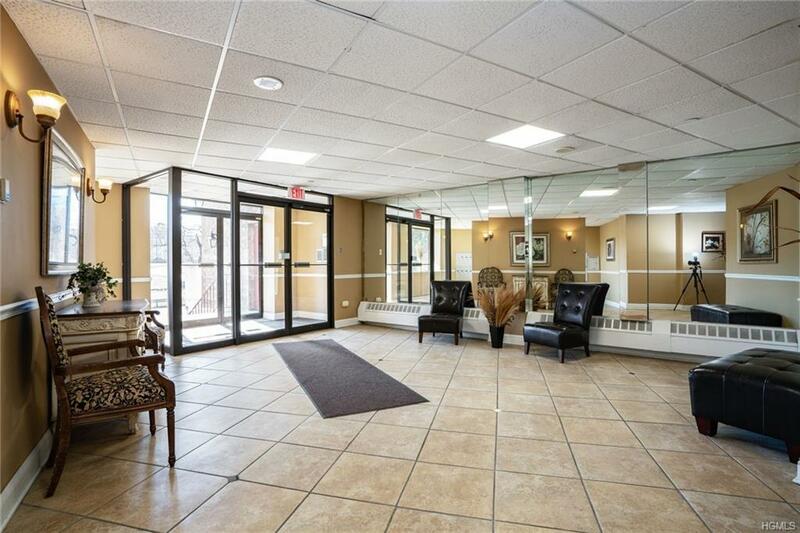 Enter the beautiful and well maintained lobby and take the elevator up to this front facing, sun filled unit. Step into the entrance hallway that leads you into the spacious open layout complete with kitchen w/ breakfast bar, and dining/living area w/ sliding glass doors to a private balcony for a touch of fresh air. Completing the unit is a master bedroom with ensuite full bath, second bedroom and full hall bath. 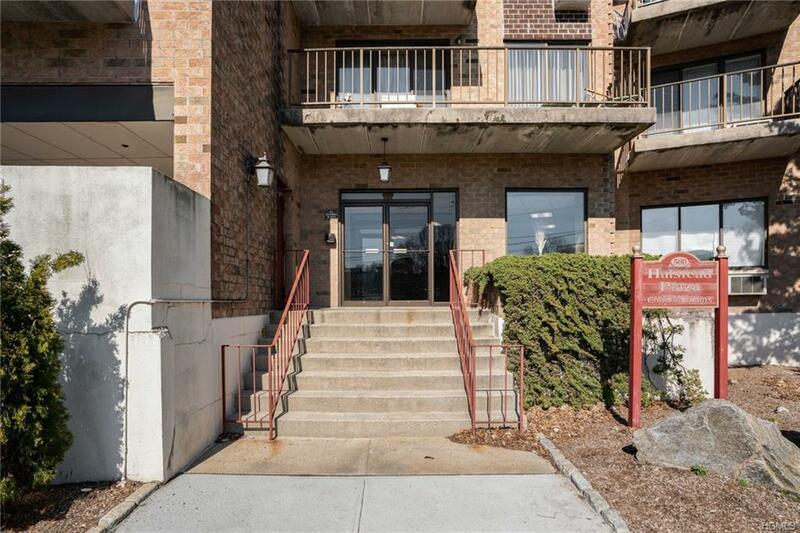 Great location just steps to downtown shops/restaurants. Listing courtesy of Eva Casoria of Keller Williams Ny Realty.